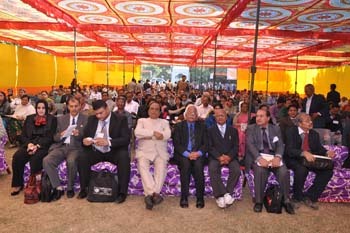 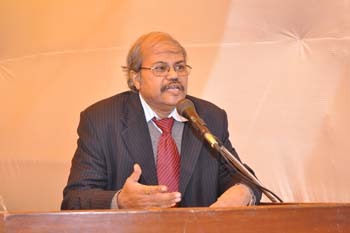 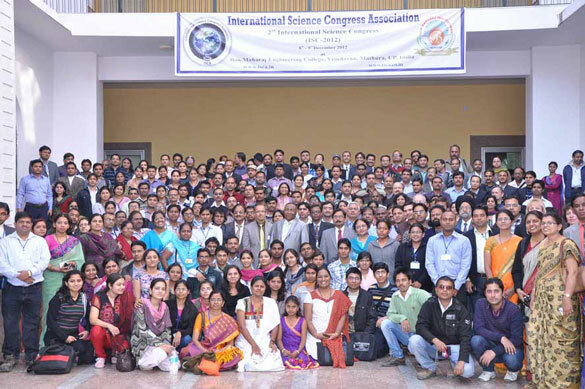 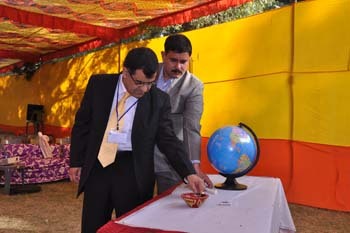 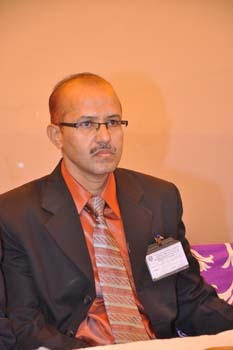 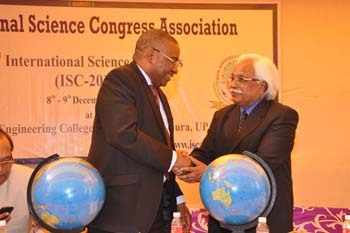 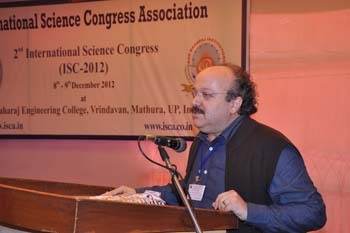 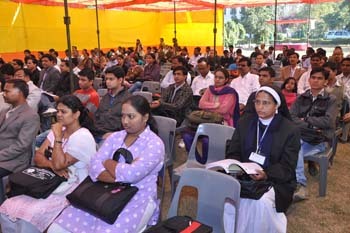 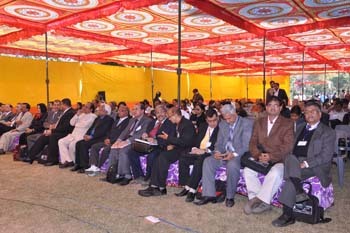 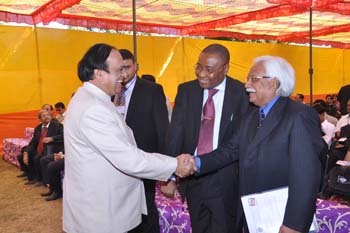 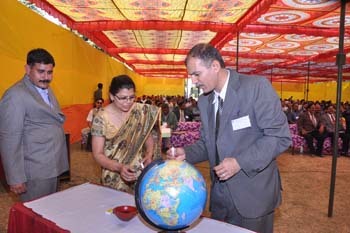 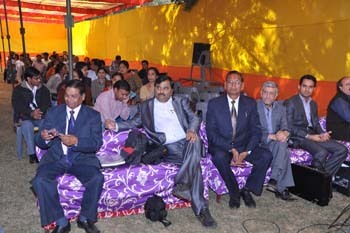 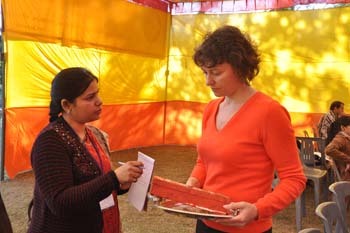 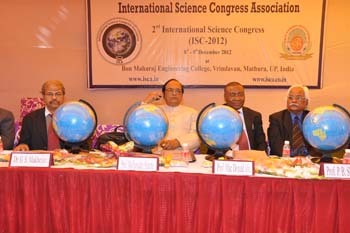 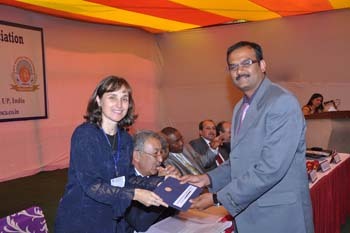 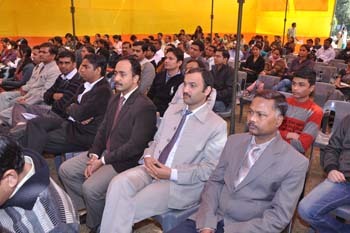 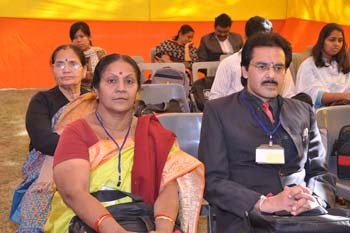 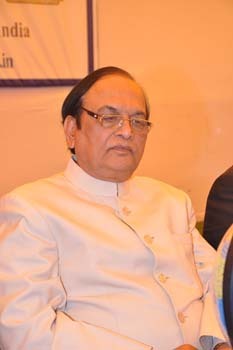 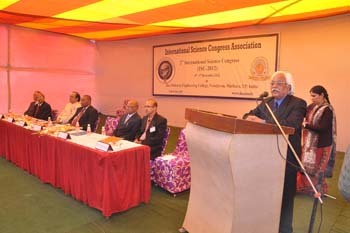 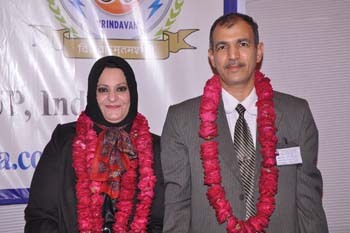 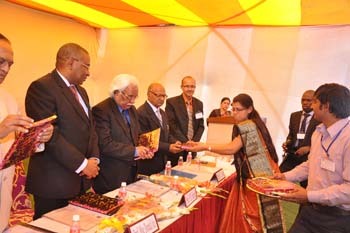 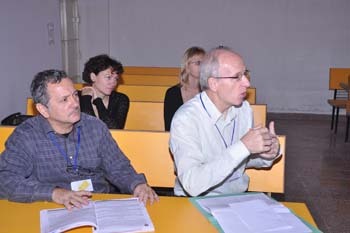 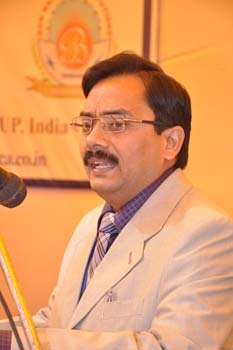 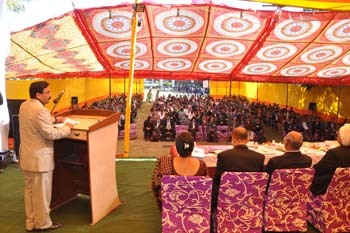 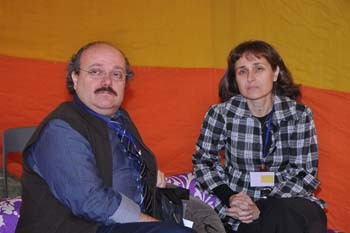 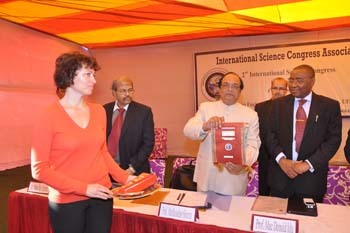 The International Science Community Association organized the 2nd International Science Congress (ISC-2012) at Vrindavan, (Mathura) UP, India with "Science and Technology - Challenges of 21st Century" as its focal theme. 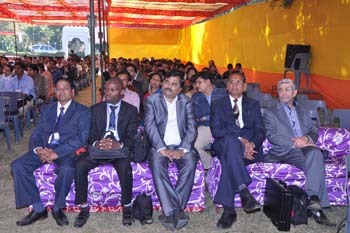 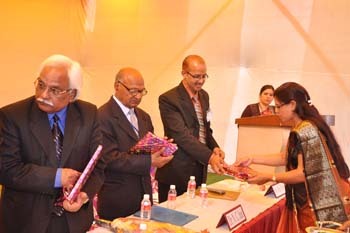 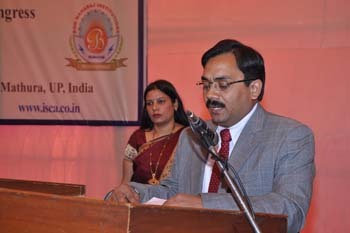 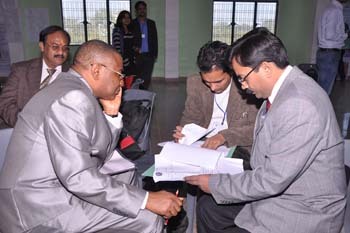 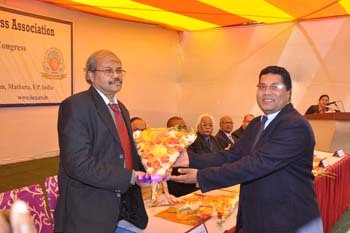 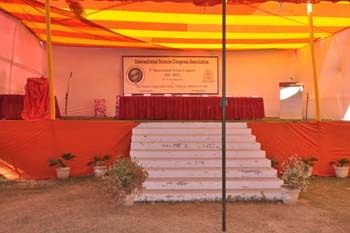 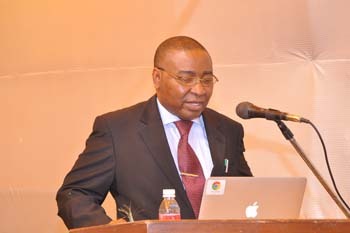 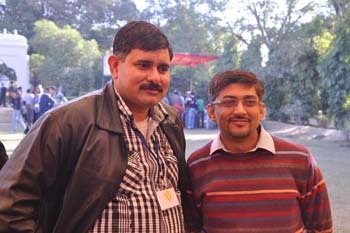 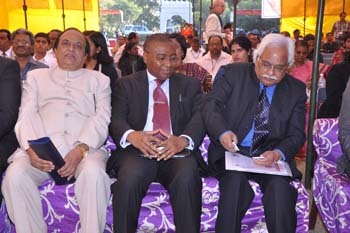 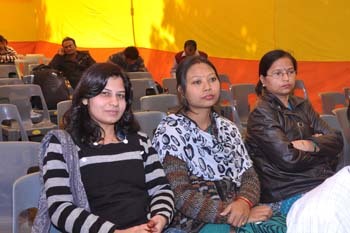 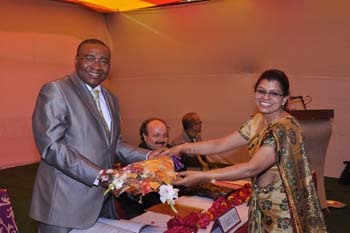 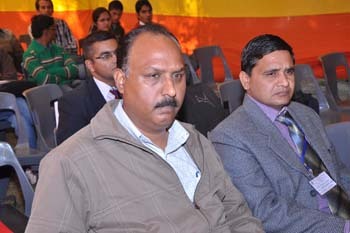 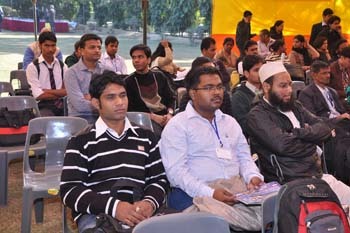 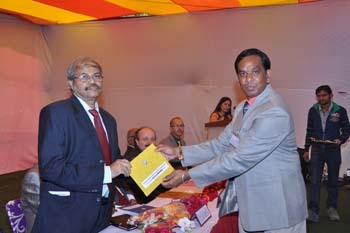 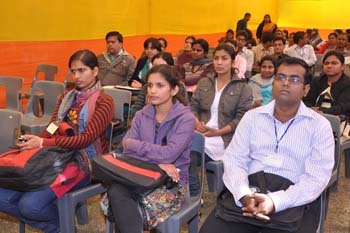 The congress was hosted by Bon Maharaj Engineering College, on 8th and 9th December 2012. 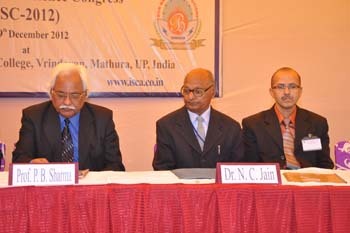 ISC-2012 was divided in 20 sections. 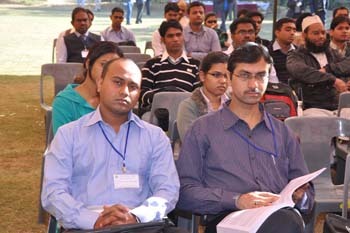 A total number of 800 Research Papers and 1200 registrations from 23 countries all over the world have been received. 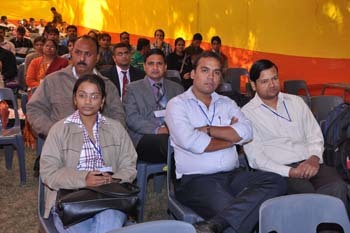 They was mainly from Bangladesh, Bulgariya, Cameroun, France, Greece, Iran, Iraq, Kazakhstan, Korea, Lithuania, Malaysia, Nigeria, Nepal, Phillipines, Pakistan, Poland, Romania, Slovakiya, USA, Ukraine, Venezuela, Turkey and India. 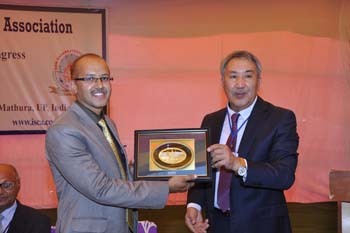 Institute of High Technology, National Atomic Company "Kazatomprom"
5. 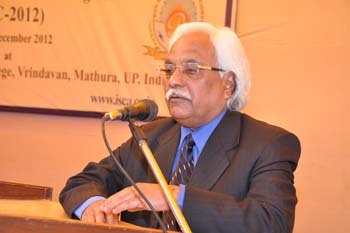 Computer And Information Technology Sciences Mr. Ram Krishna S.
7. 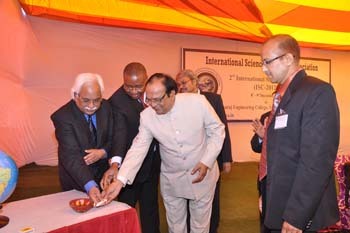 Engineering Sciences Shrinivas G.
Dept. 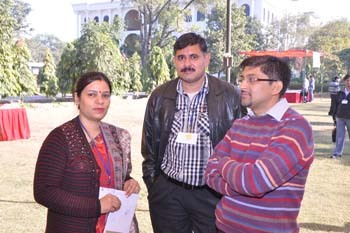 of Applied Chemistry, Bhilai Institute of Tech., Durg, CG, India Ms. Smitha S.V.